The Astros, A’s, Angels and Rangers? The Mariners are used to being at their mercy. Like many teams throughout the American League, those clubs have all gotten the best of Seattle at some point over the past 17 years. But last December, an unfamiliar foe emerged from another sport altogether: The Buffalo Bills. And they caused just as much damage as anyone from the AL West. With a victory over the Dolphins on Dec. 31, the Bills reached the playoffs for the first time since 1999. The consequence in our part of the country? 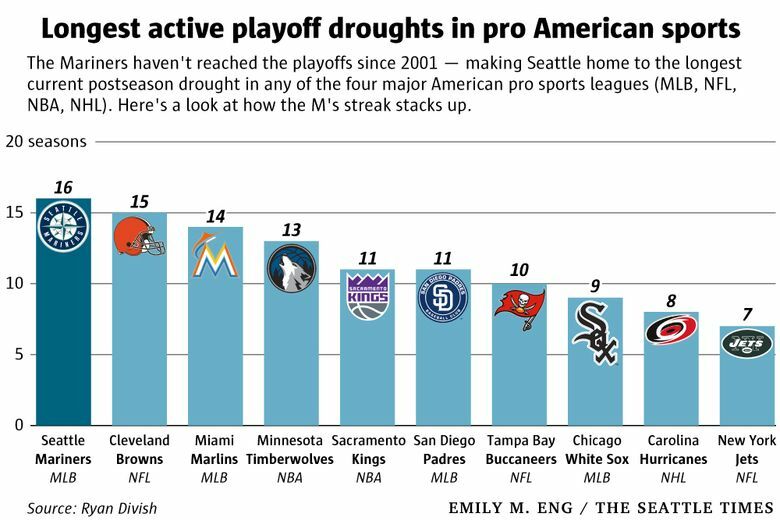 It gave the Mariners ownership of the longest playoff drought in any of the four major American sports leagues. That’s not a crown anyone wears proudly. That’s a crown that grows heavier by the day. 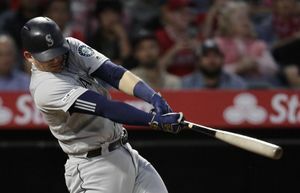 One could feel that emphasis while interacting with Mariners manager Scott Servais during the spring. 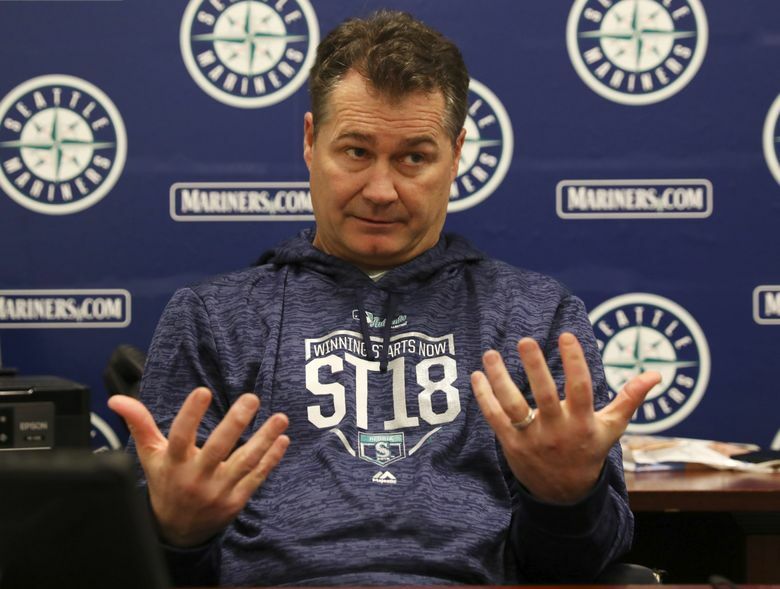 In most of his meetings with the media in February, he mentioned how his club was “trying to do something we haven’t done in 17 years.” It’s not that he didn’t want to stop the skid at 15 or 16 years, but the spotlight on the M’s failures seems magnified now. When Buffalo has bragging rights over your town, it’s hard not to start fuming. Obviously, nobody on this team has been here since 2002, when the non-playoff streak began. 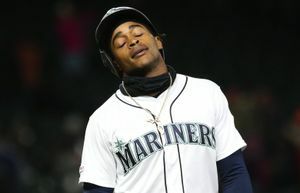 But Felix Hernandez has been in a Mariners uniform since 2005. The King might go down as the greatest pitcher in franchise history, but to never appear in the postseason? That’s a sour taste you can never fully get rid of. Over the years, those fans have learned to be cautious with their optimism and this year shouldn’t be any different. FanGraphs currently projects the Mariners to win 80 games, and it’s hard to dispute the prediction. Yes, the lineup is loaded. Any team with Dee Gordon, Robinson Cano, Nelson Cruz, Mike Zunino, Jean Segura and Seager is going to produce runs. And if Mitch Haniger and spring stud Daniel Vogelbach get hot, there is no pitcher who won’t fear this batting order. 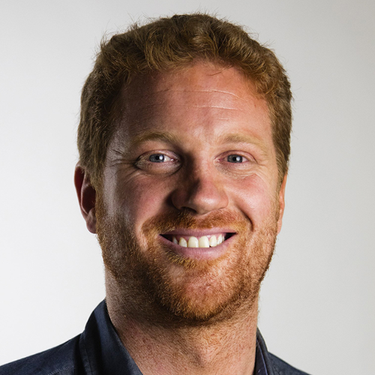 When it comes to Seattle’s own pitchers, however, things get dicey. Yes, James Paxton was in the Cy Young conversation before straining his pec last season, but that’s where the dominance stops. Hernandez hasn’t been a true ace since 2014. Mike Leake is an innings eater with solid career numbers, but when he’s your second-best pitcher — and he might very well be given Felix’s stats over the past three years — you’re in trouble. The depth just doesn’t seem to be there, a problem exacerbated by reliever David Phelps suffering a season-ending injury last week. But this is baseball, where the number of variables make final records quite difficult to predict. So could the drought end? Cano sure hopes so. Yes, the Mariners second baseman won a World Series with the Yankees in 2009. And yes, he signed a 10-year deal with Seattle worth $240 million. But that doesn’t mean he’s content. 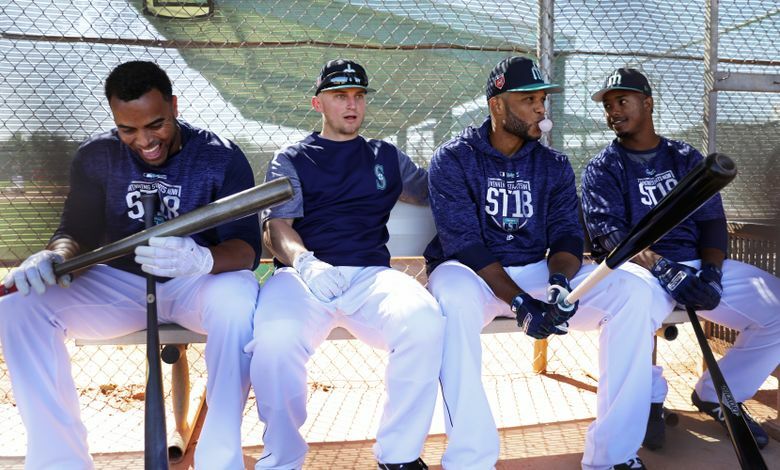 The playoff discussion has been an open topic in the Mariners’ clubhouse this spring. Players and coaches are tired of being left out and are acutely aware of the fans’ frustration. Seventeen years is too long. Players such as Hernandez have been too good. These October-less seasons are getting to be too much. So the Mariners have to find a way to end this thing. They have to find a way to overcome the odds. They have to find a way to be like … the friggin’ Buffalo Bills.